Outdoor sports lovers commonly stumble upon a challenge: how to transport all the gear. 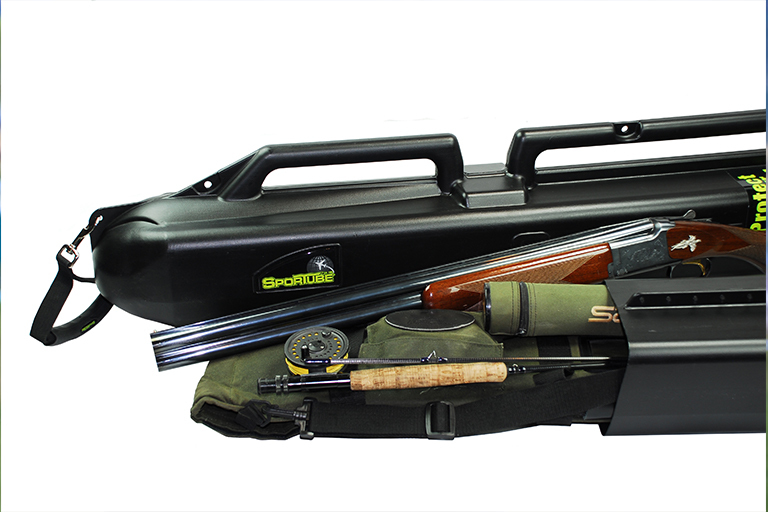 Since 1996, Avon-based Sportube® has provided outdoor sports enthusiasts with durable, hard-sided travel cases. The wheels of the Sportube® make it easy to maneuver through the airport while the tough shell keeps equipment safe through airport baggage transportation as well as atop the roof of your vehicle. Although the company’s beginnings focused on ski travel cases, it has since expanded to include snowboard, fishing, waterski and bike cases. However, these cases are versatile enough to carry a whole slew of other types of equipment, such as swords, spear guns and even architectural plans. For more information, call 970-949-4014 or visit sportube.com.